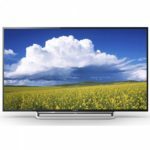 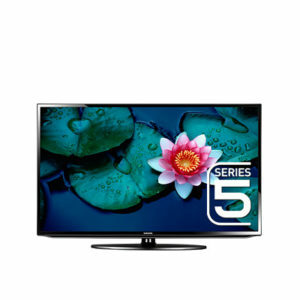 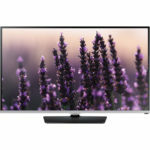 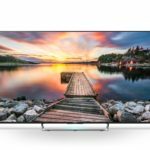 The Samsung UA40EH5300 40″ Multisystem Smart LED TV is an ultra-slim 1080p HD panel that is capable of delivering vivid, crisp images anywhere in the world. 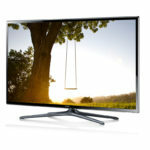 The UA40EH5300 displays HD resolutions up to 1080p (1920 x 1080). 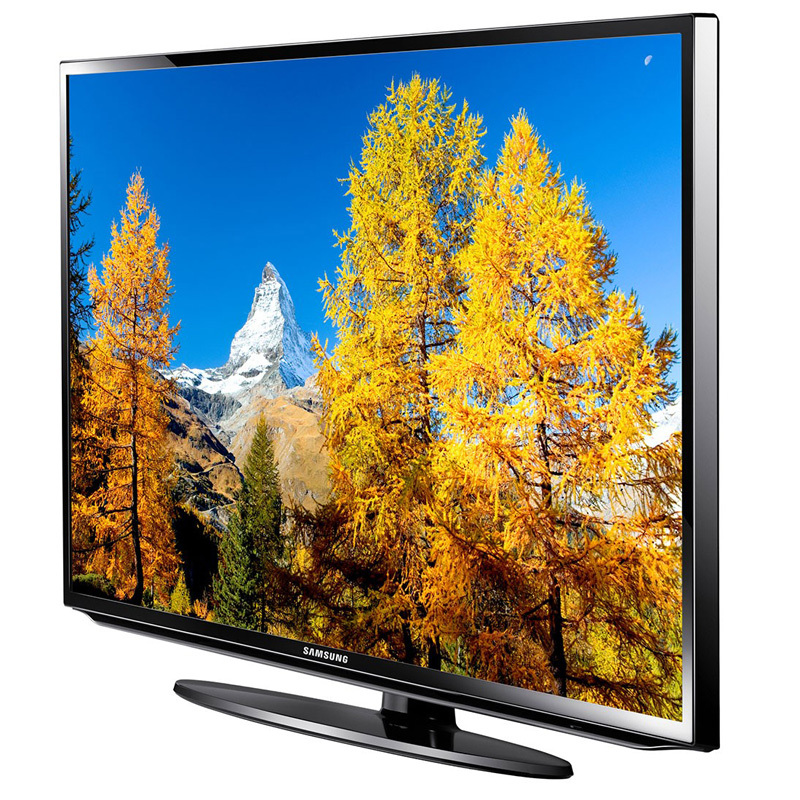 In addition, Samsung offers functionality and quality features that make the UA40EH5300 a good price-to-performance value.